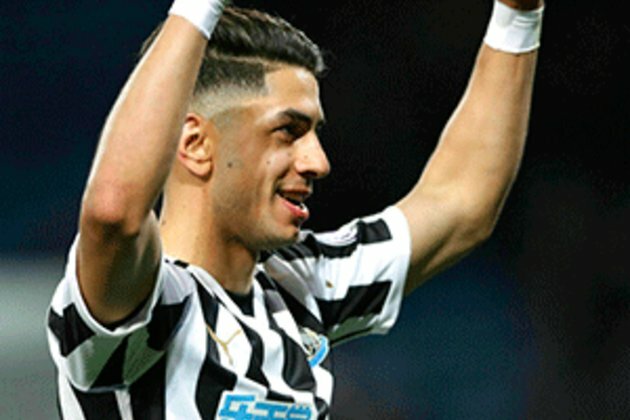 Leicester - Newcastle took a huge step towards securing their Premier League survival as Ayoze Perez sealed a 1-0 win against Leicester on Friday. "This city, the club has potential. It's massive. I'm not looking to spend 200 million, but doing the right things.